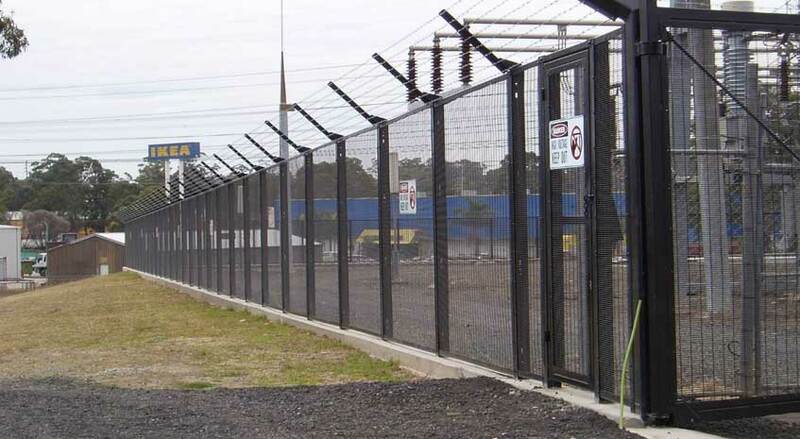 We do specialise and design in providing heavy duty industrial gate options. Depending on the use and purpose of the gate, the level and client needs.Robuck Security can custom build to whatever size, shape and function you require. A security gate can provide additional security and protection for a property, of any residential, commercial or industrial. There are many suppliers in the market to choose from, but only one delivers quality work, craftsmanship by experienced staff using best materials and that’s Robuck Security. When it comes to designing, installing and maintaining quality gates, we have a dedicated team of professional, qualified technicians, who not only meet industry standards, but will exceed in customer requirements in all aspects of the service. 2 years warranty for all steel work and installation. 5 years warranty for aluminum products. 2 years warranty for gate automation. Sliding gates, both single sliding, and dual sliding. Single and double hinged swinging gates.